No Nonsense Quality Skirting Board and Architrave. 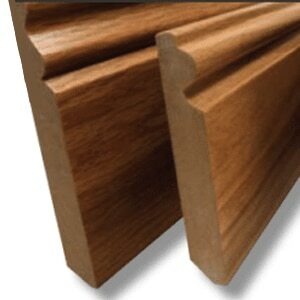 Now, you can order bulk skirting board in trade quality, online. We don’t compromise on quality or service. 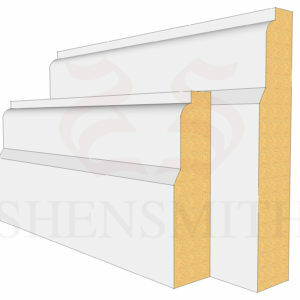 We have minimum order quantity requirements for the best pricing for trade quality skirting. 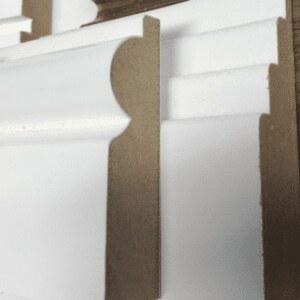 We do not provide inferior MDF or misleading “HDF”, unlike many other online retailers. If you do not see what you require, please call us today on 0203 627 2604.